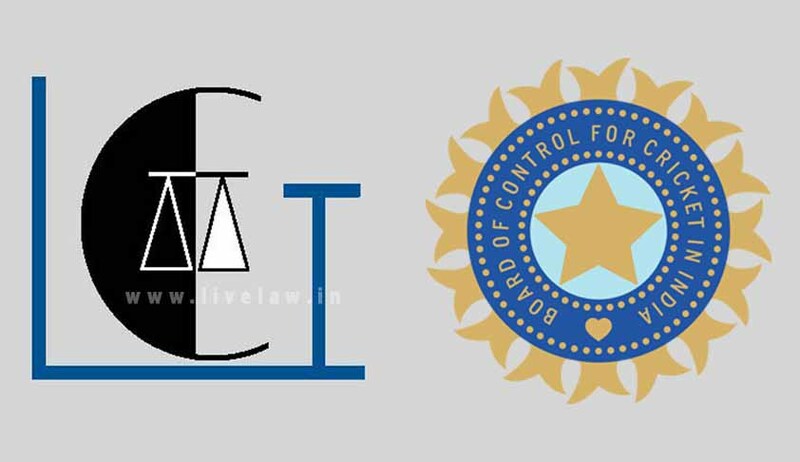 The Law Commission of India has vide a release in the Press Information Bureau denied hiring of Law Firm for assisting it in the BCCI/RTI matter. The notification said that the Law Commission has noted that it was being reported that the commission is ‘hiring’ law firms to pursue the work assigned to it. The Commission clarified that several advocates, research associates, academic institutions, faculty members of law schools, et al, approach the Commission from time to time with a request to get associated with the Commission and submit working papers on the subjects under its consideration. The notification further said that the Commission operates according to its mandate and as per para 5 of the terms of its reference, the Commission was expected to “develop partnership network with reputed law universities/ law schools and policy research institutions in the country.” In view of this, the notification said that the Commission was always open to accept any academic work from such institutions, in relation to the study undertaken by it. However, such an understanding with any research institution will in no way mean that the Commission is hiring any third party to perform its functions. The Commission also clarified that it has not assigned any of its project to anyone. Therefore, the news articles stating that the Commission has hired anyone to perform its duties are incorrect. Though LiveLaw has contacted P&A Law Offices, they refused to comment.